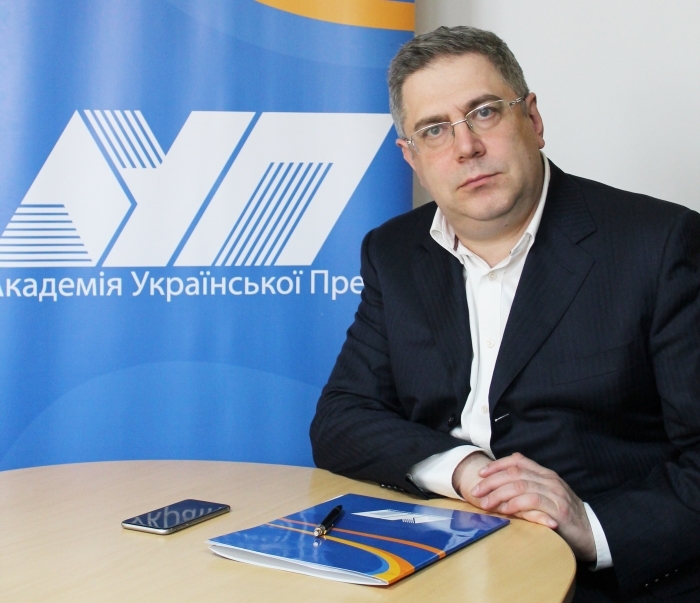 Valeriy Ivanov – co-director of the project, President of the Academy of Ukrainian Press, Doctor of Philology, specialty: Journalism, professor, doctoral (habilitational) thesis: ‘Methodology and technique of mass communication content research’, Head of Advertising and Public Relations Department at T. Shevchenko Kyiv National University. 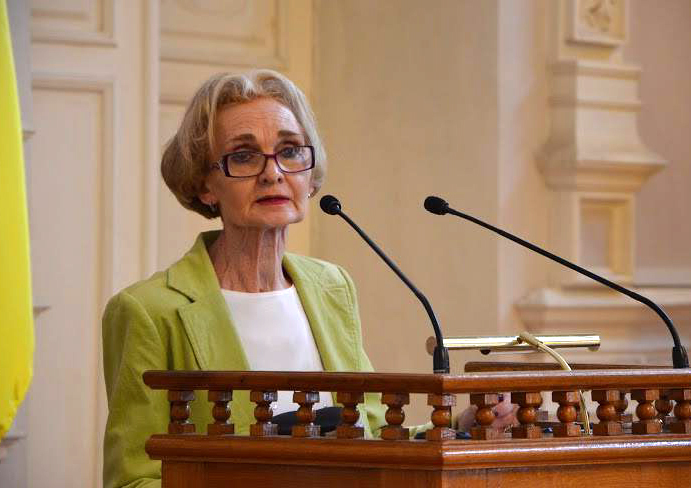 Natalia Kostenko – co-director of the project, Head of Cultural Sociology and Mass Communication Department at the Institute of Sociology, NAS of Ukraine, Doctor of Sociology, specialty: Mass communication and public opinion, doctoral (habilitational) thesis: ‘Values and symbols of mass communication’, senior research associate. 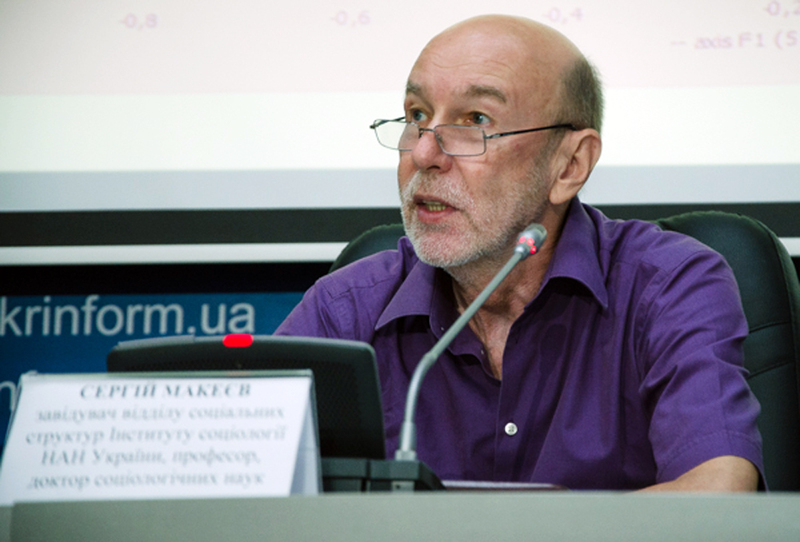 Serhii Makeeyv – project research advisor, Head of Social Structure Department at the Institute of Sociology, NAS of Ukraine, Doctor of Sociology, professor, author of 138 research papers.